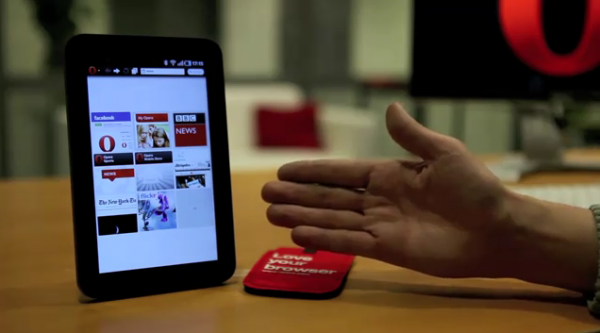 Opera is releasing a tablet-specific browser in the near future and they just previewed it on Youtube and their blog. The plan is for them to show an in-depth look during CES this week, but as many companies are doing in the days leading up, decided to tease the heck out of us with it. All I can say, is this version of Opera blows away the stock browser on the Galaxy Tab (review), so this is exciting news.